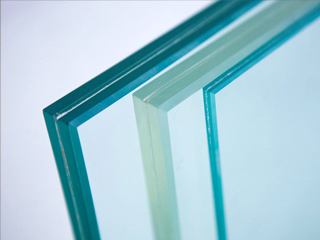 A Cut Above Glass is a company that specializes in the installation of custom glass. 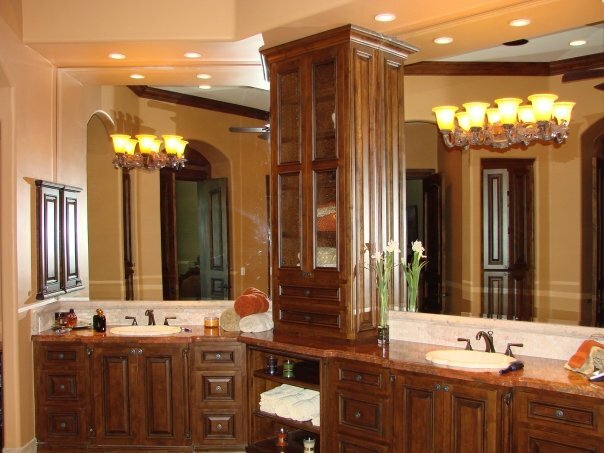 We provide and install shower doors, custom mirrors, safety glass, glass shelving, and more. Please feel free to contact us for all your glass needs. Do you want to add a unique quality to your home? We offer custom glass shelving to suit your needs and add decorative appeal to any room. Glass enclosures offer an attractive addition to any bathtub. You can enjoy the appearance of your bathing area while it’s not being used, while keeping water from leaving the area while you shower. Custom Shower Doors Scottsdale. Decorative glass accents add interesting qualities to doors and cabinets. A Cut Above Glass has the skill and experience to make your idea a reality. We have hundreds of glass options to pick from. Please call or email us in regards to any custom residential or commercial projects. Additional rates may apply. We, at A Cut Above Glass, go out of our way to ensure that you get only the finest products available, brought to you with qualified customer service. 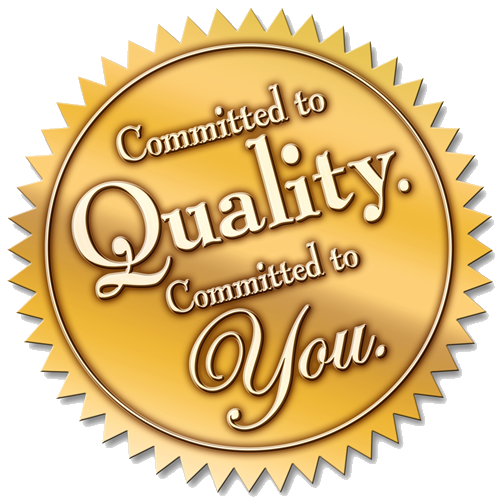 We guarantee all of our products. If you have any questions or comments about any of our products please contact us. We will beat any bid by any other licensed glass contractor by five percent on identical materials from the same glass manufacturer. "Our shower enclosure looks even better than we imagined. The extra time you took to discuss the design and measuring of the enclosure with us resulted in a complicated enclosure working out perfectly."